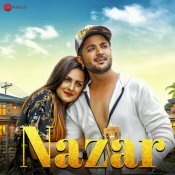 Single Track Studio are proud to present the brand new single released by Himanshi Khurana entitled “Teriya Mohobbatan” featuring Johnyy Vick!! 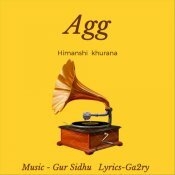 Himanshi Khurana is finally back with her brand new single entitled “Agg“, music by Gur Sidhu! 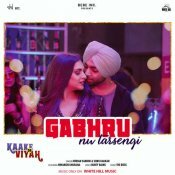 White Hill Music are proud to present the brand new smash hit single released by Jordan Sandhu entitled “Gabhru Nu Tarsengi” featuring Sonu Kakkar & Himanshi Khurana! Taken from the upcoming Punjab movie “Kaake Da Viyah” releasing February 1st! Brand B Records are proud to present the highly anticipated brand new smash hit single released by Himanshi Khurana entitled “High Standard” featuring Snappy!! ARE YOU Himanshi Khurana? Contact us to get a featured artist profile page.